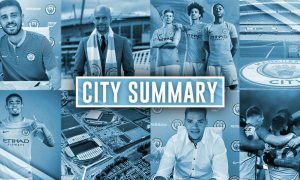 City Summary – April 20: Clichy in the mountains, Real game sells out, Laporte to City still on? Sterling: "It was important to see how I felt both off the field and back on it and it felt OK today." Sterling on Kun: "He’s definitely up there with the world’s best strikers, and he’s a player that scores decisive goals in big games." Kompany: "The more games you play the better you will feel. Overall, it was a positive day." Meanwhile, Clichy has been trying out his new gadget. An altitude mask, really Gael? Tonight also some ticket news ahead of the Real Madrid game, which has seen an “Emptihad” sell out – remarkable! All general attendance tickets for City vs. Real Madrid have now sold out. Oh, and to end the night, we’re in the money! That’s it for today. Keep your eyes peeled on @City_Watch and the site, day and night, as we work to deliver the latest City news, views, and other high-quality content. 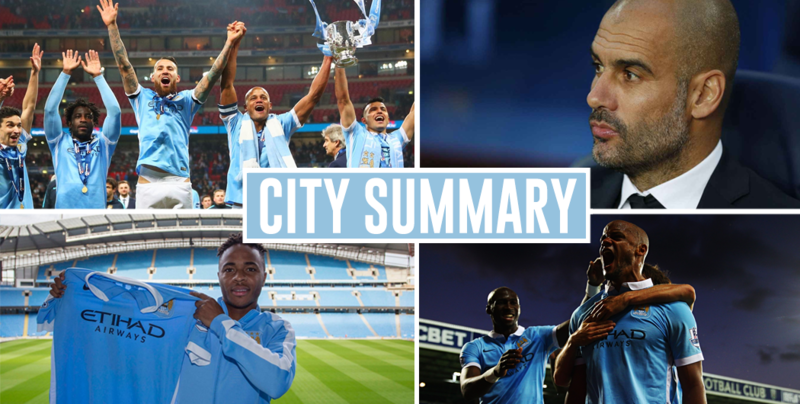 City Summary – April 22: Hummels linked (by his own dad! ), Ronaldo a doubt, Obama to City?